Innovative solutions to help maximize efficiencies in the transformation of data into information used in key decision-making. All MED2020 Client Service Representatives are application specialists on the WinRecs suite of modules. Application training is offered for all modules. Our ‘Crystal Essentials’ course gives users a solid foundation of skills on which to begin building expertise in report writing and, upon course completion, a certificate will be issued to each student. MED2020 provides a report writing service for WinRecs where our clients can submit a request for a WinRecs custom report with their own requirements and a MED2020 report specialist will develop the report to meet those requirements. 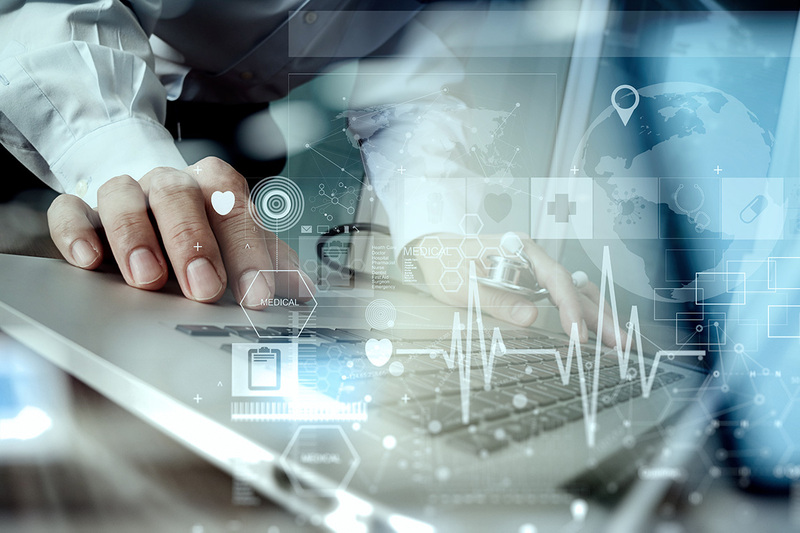 Our innovative solutions help hospitals maximize efficiencies in the capture, grouping, reporting and transformation of data into information used in key decision-making. Gain a solid foundation of skills on which to begin building expertise in report writing and, upon course completion, receive a certificate. Keep up to date with recent news and upcoming events.